Welcome to St Eustace, Newbridge College. 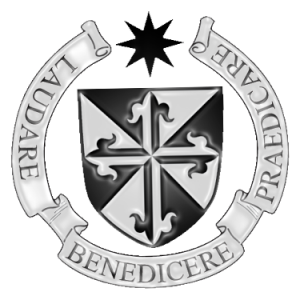 The Dominican Priory of St Eustace was founded in 1356 at Naas, Co Kildare, approximately 10km from what was to become Newbridge. The priory was suppressed in 1590 although the friars remained in the area. One of the priors, Fr Peter O’Higgins, was executed in 1641 in Dublin, as a Catholic martyr. In 1731, the Dominicans of Naas were living at Yeomanstown near Caragh. By 1756 there were six friars assigned to the Naas community. The Dominicans came to Newbridge in 1756, and the foundation of Naas was officially transferred to there in 1769 or 1777.